Sometimes you are so great at one thing, that people fail to understand how good you can be at other things. Gleneagles is such a fantastic example of this premise. As one of the world’s great golf destinations, people often fail to realize the breadth of all that there is to experience at this iconic Scottish resort. 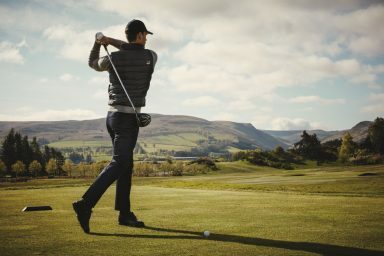 Gleneagles truly is Scotland’s “glorious playground,” and it is better than ever after new ownership has invested mightily over the past few years. Gleneagles has become one of the world’s hottest destinations for discerning couples and families who want to sample the best of Scotland. 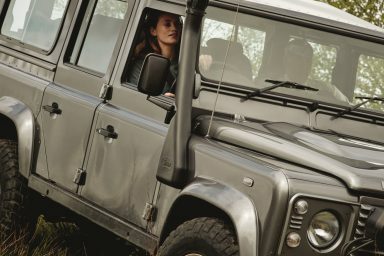 At Celebrated Experiences, we avoid hotels that feel as if you could be anywhere in the world. At Gleneagles you know you are in Scotland. 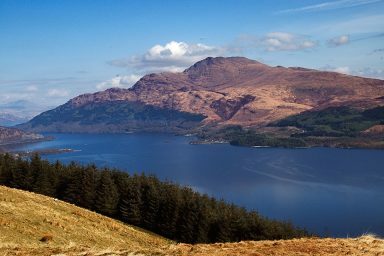 From the diverse food and beverage offering to the uniforms of the staff to the onsite activities, you could be nowhere else but the heart of Scotland. 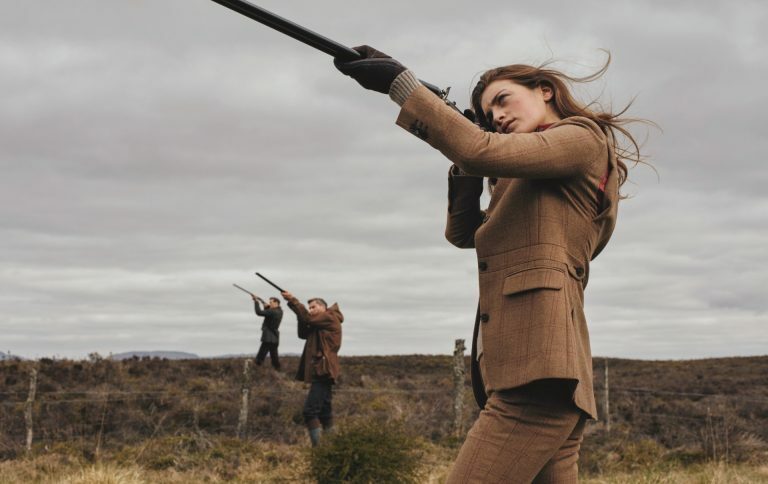 Gleneagles offers an unparalleled number of country pursuits as well as a world class spa. 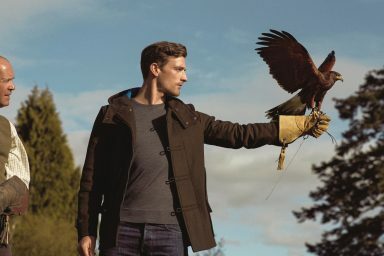 Celebrated Guests send the most feedback about falconry, especially those that go “hawking” with the birds. This is when the birds actually hunt for prey! Other favorite pursuits are horseback riding, off-road driving, clay target shooting, archery, the gundog school, fishing, and cycling. 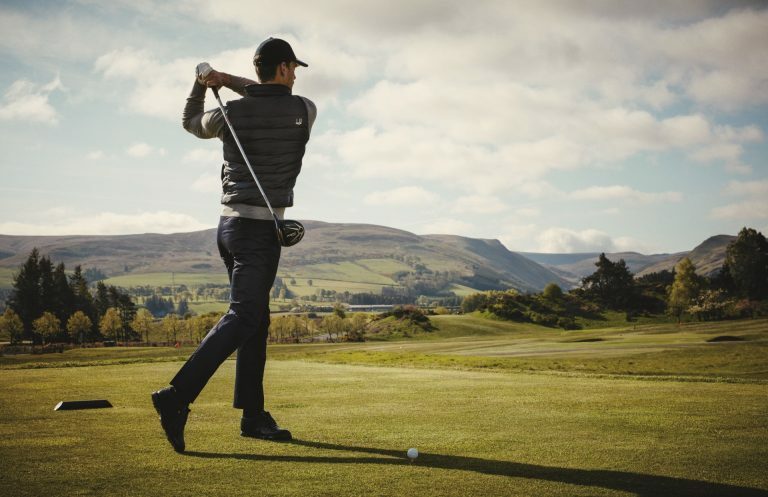 Oh, and how could I forget…yes, Gleneagles is an incredible destination for golfers – and those who want to learn as the PGA Academy is one of the very best. Gleneagles has three courses, including their Centenary course which played host to the Ryder Cup in 2014. Their ESPA Life Spa is one of the very best in Europe. 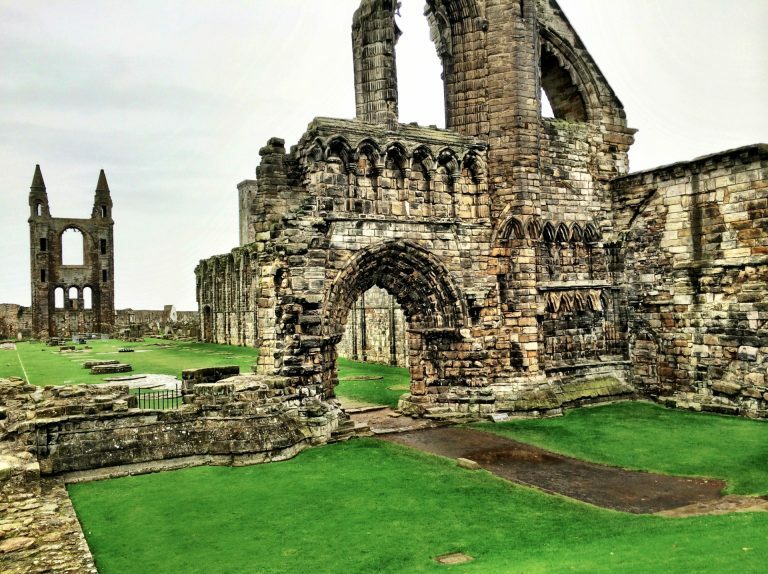 There was a time when people used to look down their noses at Scottish cuisine. Those days are long gone. 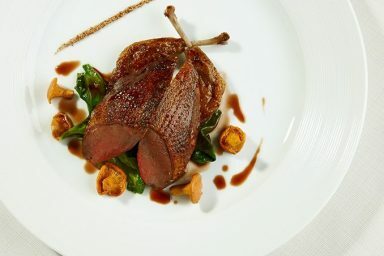 Gleneagles is home to an array of dining experiences, and my favorite is Restaurant Andrew Fairlie. 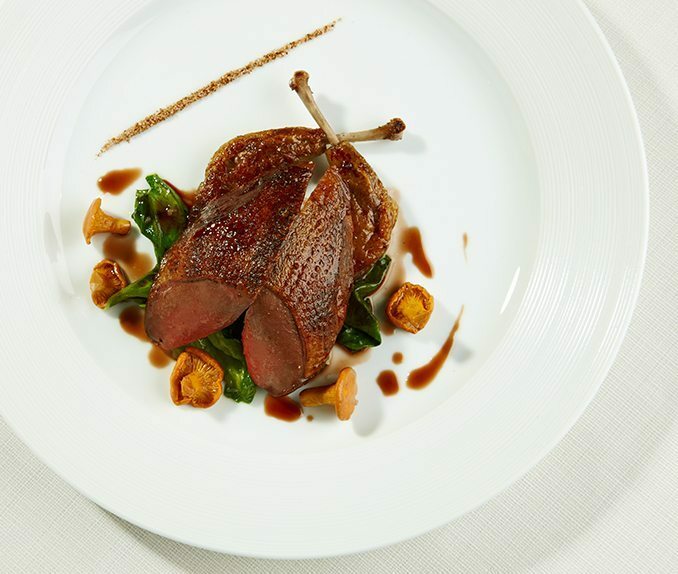 One of my favorite restaurants in the world, this is a 2-Michelin Star experience that features the best of Scottish produce. 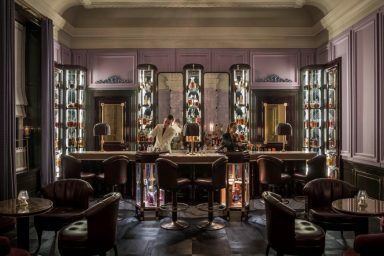 They also have a brand new brasserie, and our clients love The Strathearn which feels like stepping back in time to a time when dining was also entertainment. Much of the food here is prepared or finished tableside. 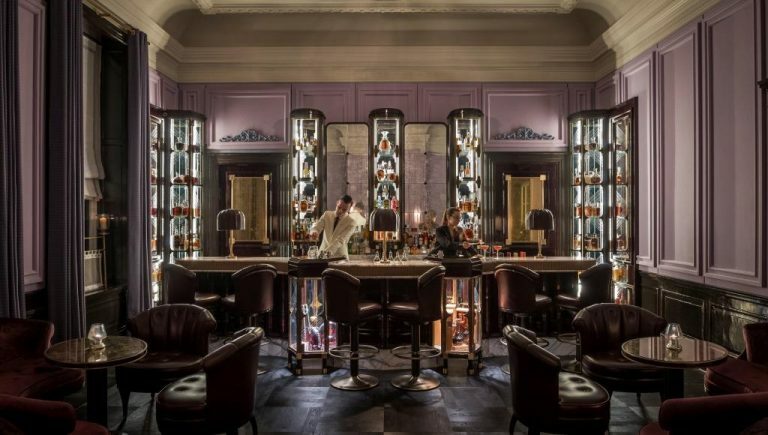 Gleneagles is also home to some of Scotland’s most unique whisky and wine experiences, and we love arranging exclusive tastings in the cellar for our clients. 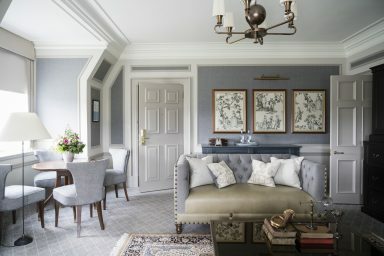 The rooms and suites are looking better than ever after a multi-million Pound investment. The best of the best? The newly refurbished Royal Lochnagar Suite. We also love their 2-bedroom spirit suites for families, and the flexibility of the overall accommodation as there are so many connecting rooms/suites, and many can take extra beds. 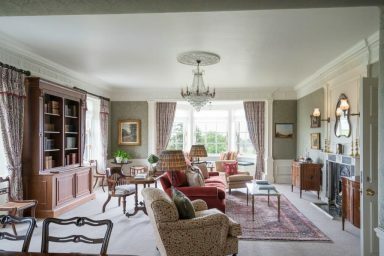 Finally, I love the practicality of Gleneagles as a critical part of an itinerary. 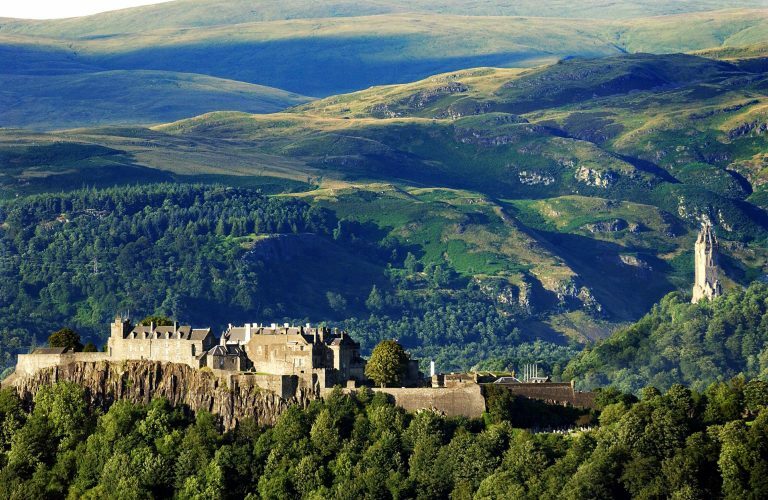 Gleneagles is 60-90 minutes from both Edinburgh and Glasgow International Airports. 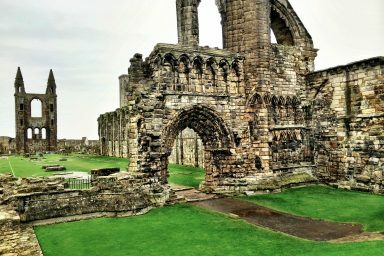 It is also central to so much of my favorite touring including St. Andrews, Stirling Castle, Loch Lomond and Trossachs National Park as well as some favorite distilleries such as Glengoyne, Deanston & Edradour. 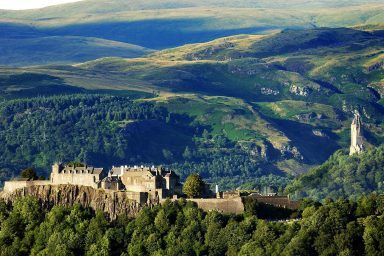 To learn more about Gleneagles and to discuss a personalized itinerary to Scotland please give me a call. We’d love to help.